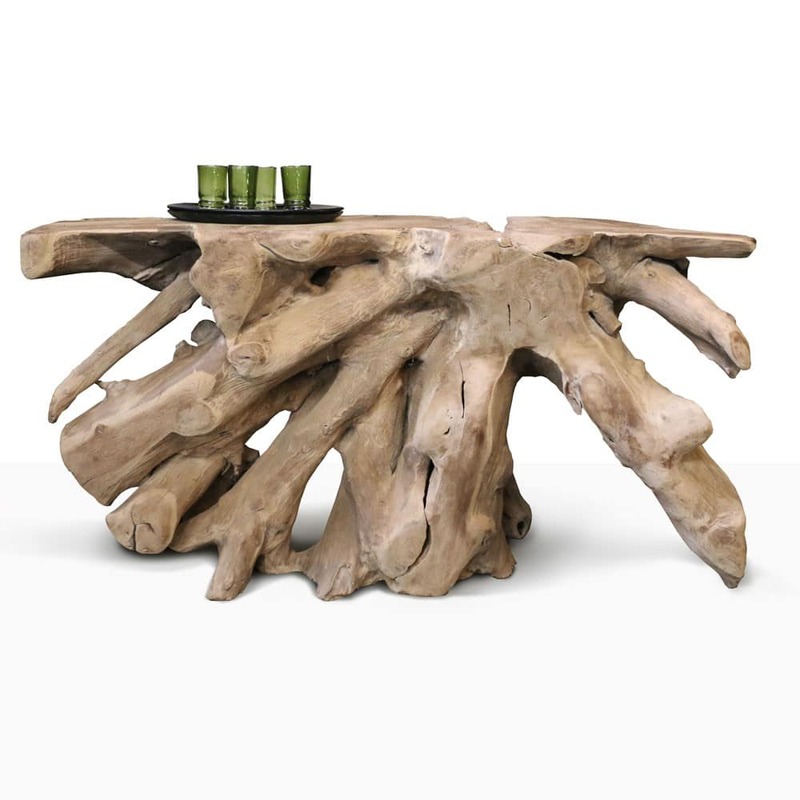 Add an organic and earthy vibe to your living space with one of our root console tables. Each console is different and created by nature and minimally shaped into a beautiful accent table. Every piece has wonderful characteristics that are unique and interesting. 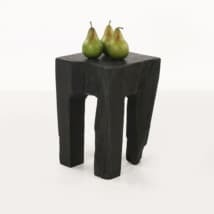 These pieces are large and will make beautiful foyer tables or accent tables. Email or call us today to select your one-of-a-kind root console. Please note that these pieces are unique and different and each one will differ in size and look. If you have questions please call or email us!